Scientists across the world have been racking their brains to solve the global problem of clean water scarcity. Chinese scientists have recently found a new way to purify pathogen-rich water with high efficiency and without using metal. With a metal-free photocatalyst jointly developed by researchers from Yangzhou University (YZU) and the Institute of Process Engineering (IPE) of the Chinese Academy of Sciences, and University of Technology Sydney (UTS), this method can provide standard drinking water in 30 minutes with disinfection efficiency over 99.9999% under visible light irradiation. This discovery was published in Chem on February 7. Photocatalytic disinfection is a promising approach due to its low cost and direct utilization of sunlight. However, current popular metal-based nanomaterial catalysts may lead to secondary pollution due to the inevitable release of metal ions. Metal-free photocatalysts developed later, however, have much lower efficiency. 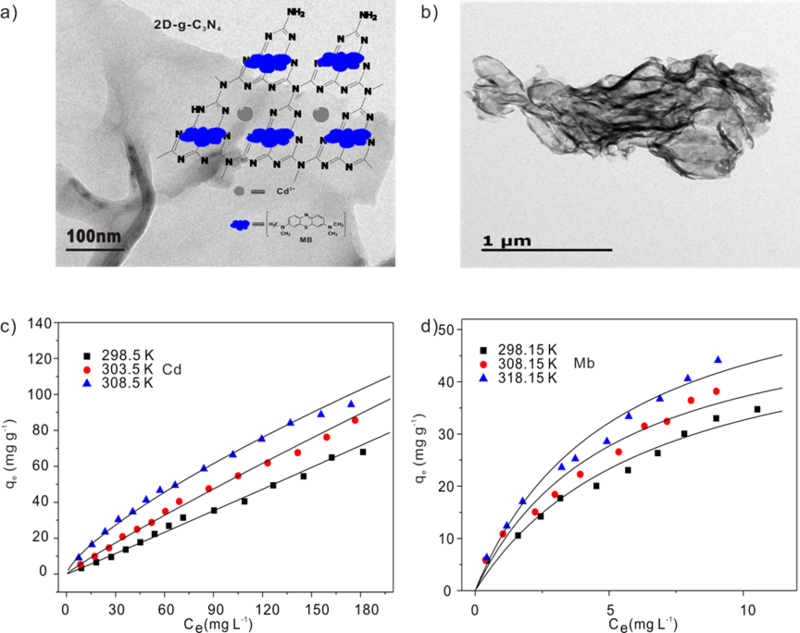 "We investigated a facile wet-chemical method to site-selectively introduce the certain groups at the edges of graphitic carbon nitride (g-C3N4) nanosheets," said WANG Dan, a principal investigator at IPE. 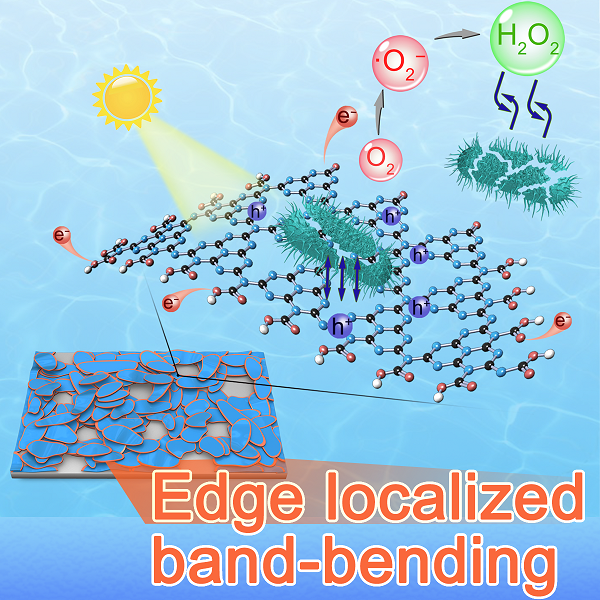 These introduced groups not only induced an upward bending of their energy band, improving oxygen molecule adsorption, but also promoted the separation of photo-generated electron-hole pairs, according to WANG Dan. 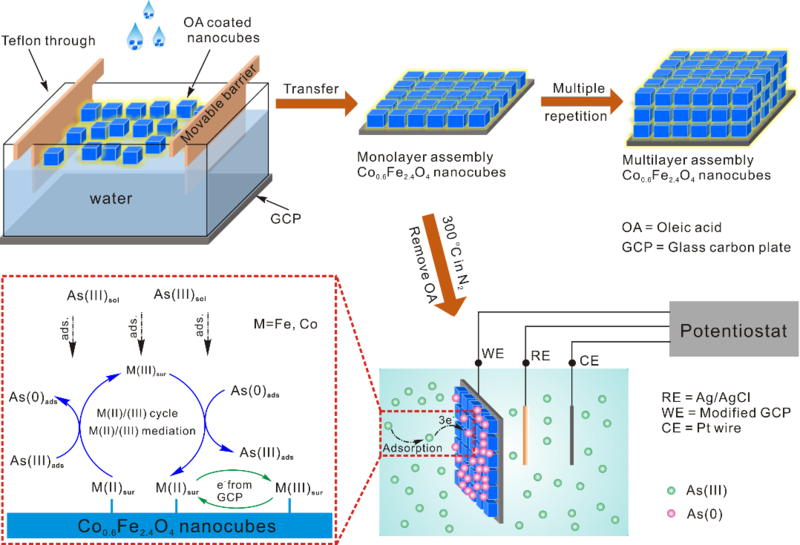 More unique properties and promising applications in catalysis, electronics, and targeted therapy are expected, based on the selective functionalization of two-dimensional carbon nanomaterials, said WANG Guoxiu from UTS. Chinese researchers have helped their counterparts in Kyrgyzstan finish an initial assessment of drinking water pollution in the Central Asian country. The study is part of an ongoing joint program aimed at addressing grave safety concerns about drinking water in Kyrgyzstan.